Photography is my greatest passion! As both a wedding and nature photographer, I have had the privilege to work with a broad range of exciting assignments. I am also very passionate about inspiring others to learn photography through my books, workshops and as a teacher at Canon’s school of photography. 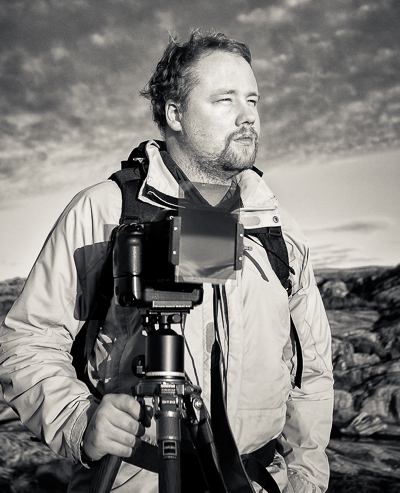 I am a member of the Swedish nature photography societies Naturfotograferna and PhotoNatura.